Welcome to another Thursday visit from the UWT Carrier Relations Department!!!! Things continue to be busy around here, but never too busy to do a guest blog post to help our carrier partners out! Today, we’ll review refrigerated trailer temperature settings. They are one of the most important aspects that can influence fruit and vegetable products upon delivery. There are two types of refrigerated trailer temperature settings: continuous & cycle-sentry. The produce industry requires that continuous setting MUST be used when transporting fruits and vegetables. These products need continuous air flow to handle the heat of product respiration. Continuous air flow allows for more consistent temperature throughout the trailer for the duration of transport. All reefer units have a ‘Set Point’; this is the setting that the driver must manually set the refrigerated trailer to run at, as per the BOL/Customer’s requested running temperature. For example, if you have a set point of 33°F Continuous, the temperature reading displayed by the set-point will stay constant on a smart reefer download. On continuous setting, the refrigerated trailer unit does have a set defrost cycle (definition: Defrost cycle – the process of removing ice or frost buildup from a coil). The intervals are factory set for every 6 hours, but the unit will auto defrost based on a temperature difference across the coil. The defrost cycle can be changed to compensate for produce that has higher heat respiration, for higher ambient temperature (definition: Ambient temperature – the certain temperature within an immediate environment), and for door openings. For example, if it is a humid day and the driver is doing a lot of door openings, you may need to have a more frequent number of defrost cycles. Although the reefer has this defrost cycle on continuous setting, it does not change the product temperature due to the fact that most reefers have a very high heating capacity (definition: Heating capacity – The amount of heat energy needed to raise the temperature of a given mass of a substance by one degree Celsius). The temperature in the air of the reefer will heat at a faster rate than the temperature of the product that is in the trailer. The time of a defrost cycle is not is significant enough to affect the product temperature. So, there you have it. Run your refrigerated trailer unit on CONTINUOUS – this is an industry requirement, and running a load on cycle-sentry will greatly increase your exposure to claims or additional charges due to product damage. Need some assistance with this or any other information? 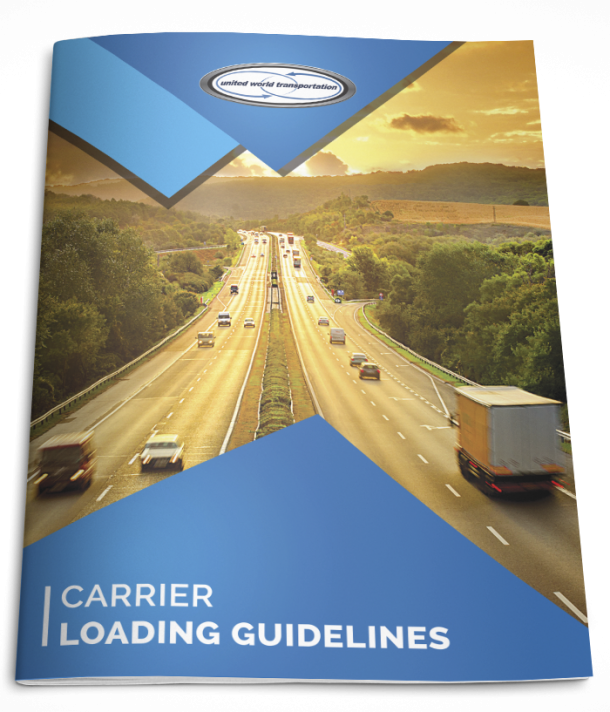 As always, the Carrier Relations Department is fully staffed and bilingual, and can assist in advising on loading particulars, along with managing finances, regulatory requirements, and administering paperwork. And remember, ALL our carrier partners can send us their paperwork for FREE using TRANSFLO Express Truckstop Scanning or TRANSFLO Now! Mobile! This can save you hundreds of dollars a year!!! !